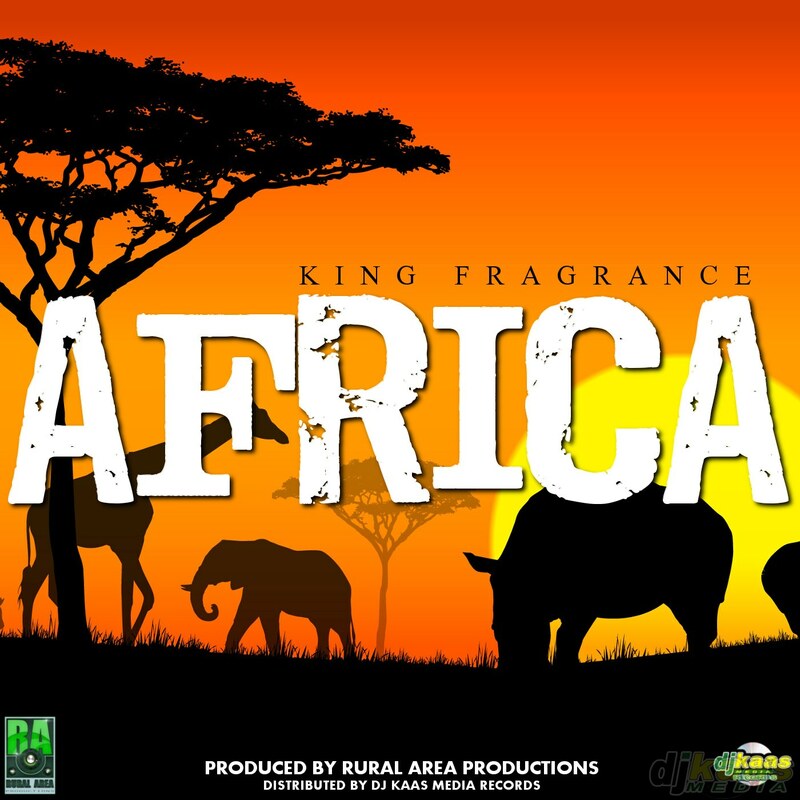 King Fragrance releases astonishing music video for single “Africa”. Check out the beautiful music video for King Fragrance latest single entitled after the motherland, “Africa”. The video was shot on location in St. Catherine, Jamaica, and also features video footage recorded in the motherland. The uplifting reggae song by King Fragrance is produced by Rural Area Productions (Jamaica).